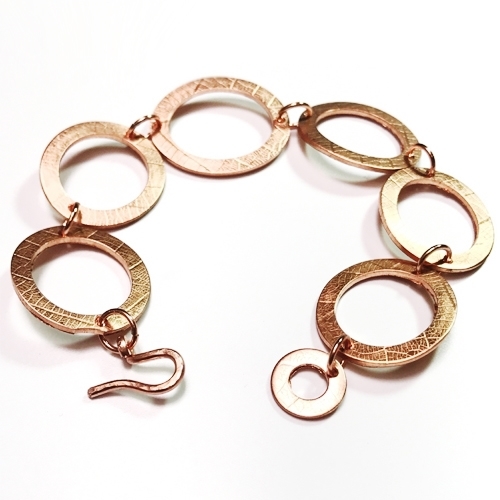 Create this beautiful washer bracelet with guest writer Laura Grey from MMM Jewellery! This project is a great way to practice with texturising metal and using wire work within your designs - a wonderful weekend project to keep you busy. There is also more inspiration below with videos of other designs to try out too! We've also listed a few great products at the bottom of the page, that you can shop with us to get you started with making your very own washer bracelet! 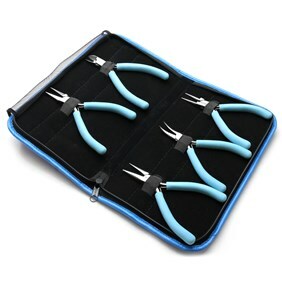 Fancy doing a tutorial yourself? 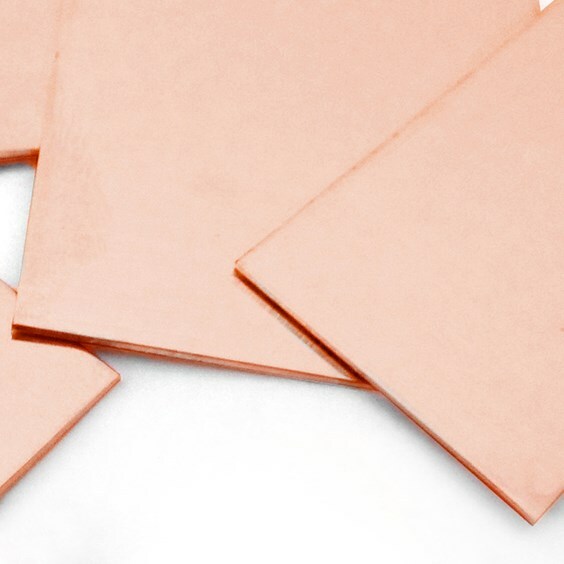 Check out our Guest Writer page for more information, we'd love to hear from you. 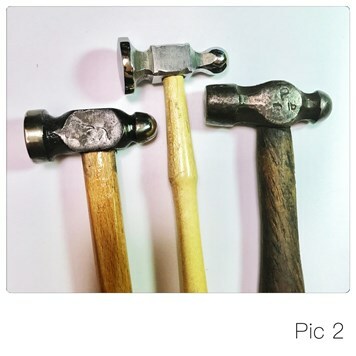 Texturing Hammers* (pic 2) - we recommend Kernowcraft's Ball Pein Hammer and Cross Pein Hammer. 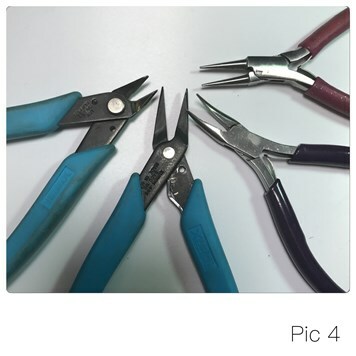 *Optional depending on the method you choose. 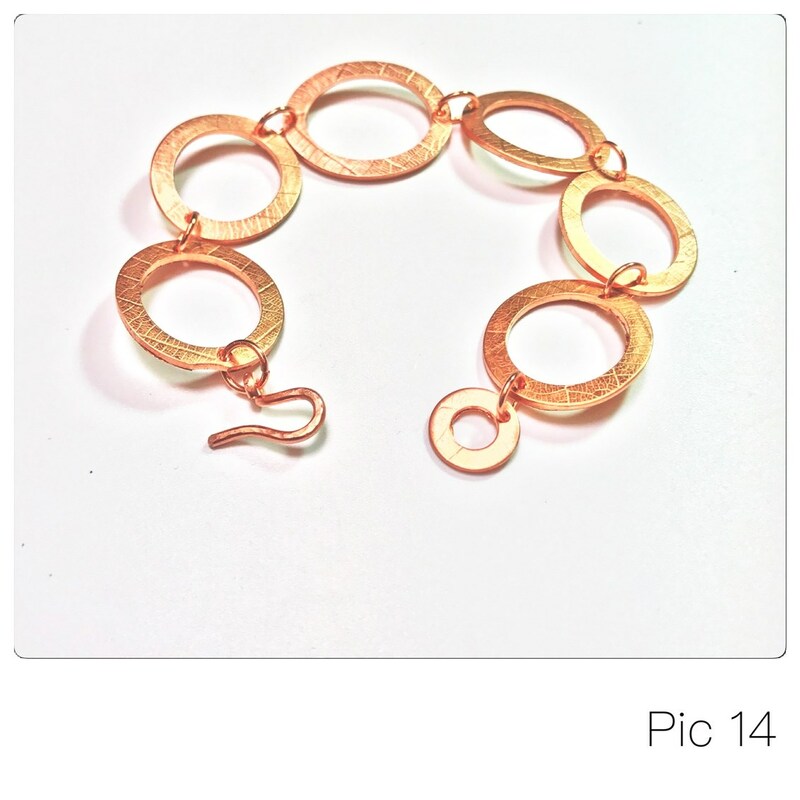 Click the links above to shop with Kernowcraft! 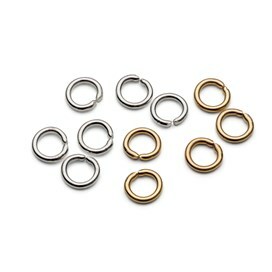 Select your washers (pic 5). 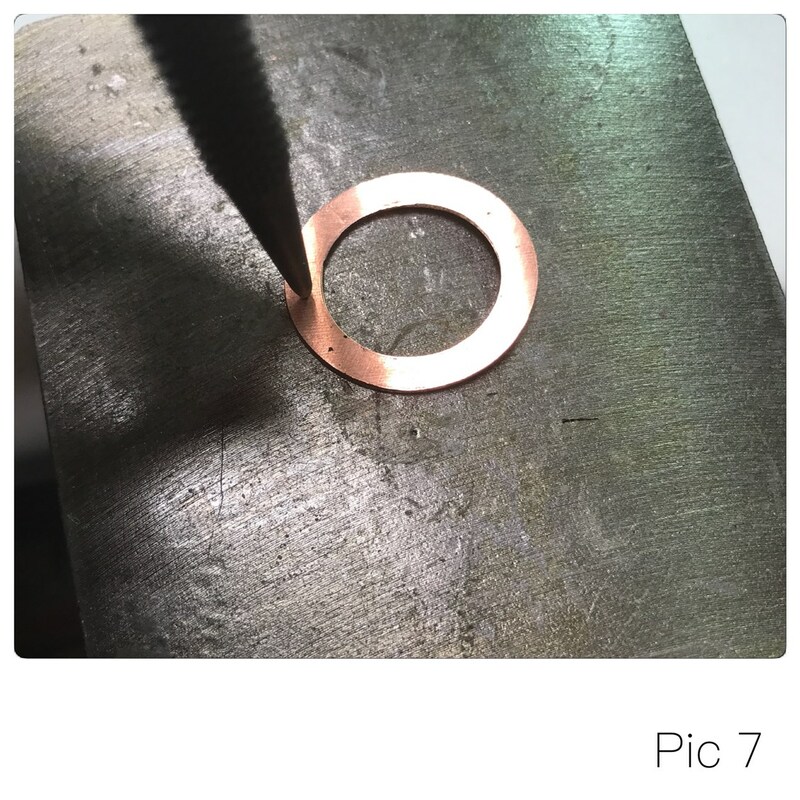 You'll need enough to fit your wrist comfortably - if you have a disc cutter you can cut your own from the copper or sterling silver sheet. Make sure that you have one smaller than the rest to use as part of your clasp. 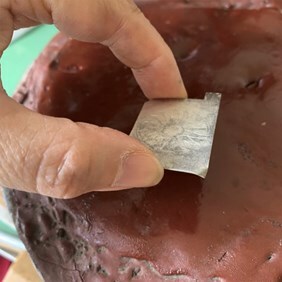 Choose your texturing method - in this tutorial I used a rolling mill and a skeletal leaf, but you can use design stamps or texturing hammers, use your imagination and have fun! Hammering is a great way to texture metal and relieve stress at the same time! 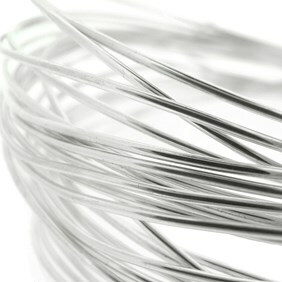 Read Kernowcraft's advice page on texturising metals here. *TIP: Setting your roller gap like this means you still get a great impression, but you get less distortion. Apply your chosen texture to your and check the sizes of your washers again - texturing metal will alter the shape and size. 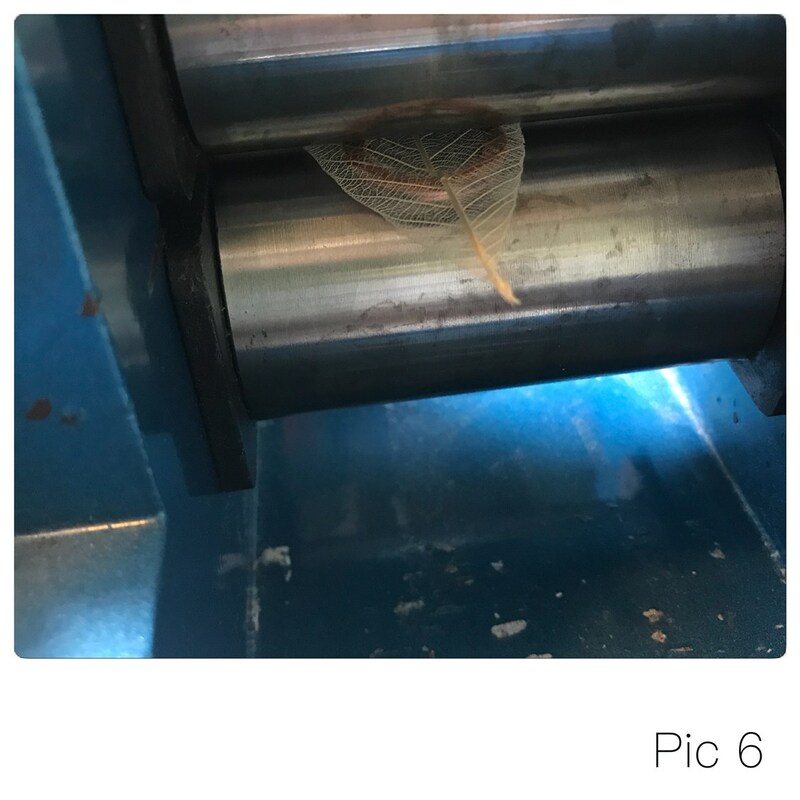 Move your washers to your steel block. Using your centre punch* and hammer, mark each washer where you'll drill for your jump rings (pic 7). Remember you only need 1 hole in the small washer as it's for your clasp. 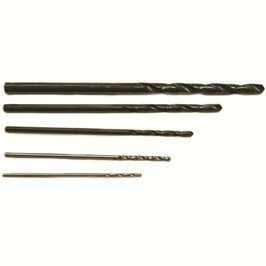 *TIP: Marking with a centre punch stops your drill from skittering across your metal. 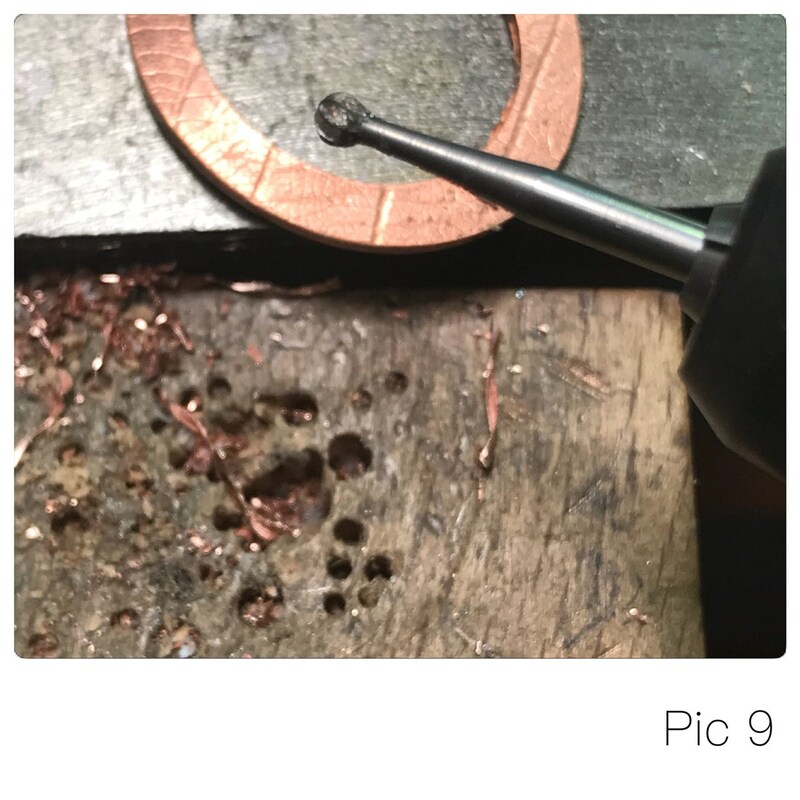 Move your washers to your benchpeg or wood block and drill your holes (pic 8) - you can the use your ball burr (pic 9) to remove any sharp metal or if you don't have one, a file or sanding stick will work too. 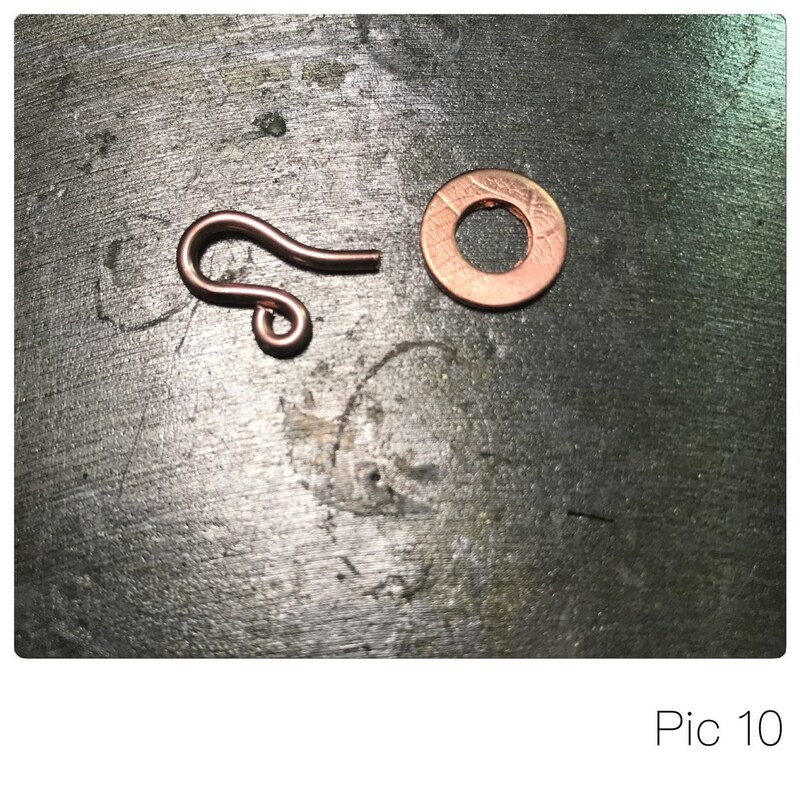 Now is also a good time to remove any sharp edges from your washers with a sanding stick. 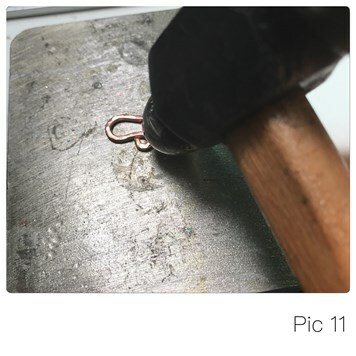 Make your hook clasp from the wire and hammer on your bench block to texture and harden it (pic 10 & 11). 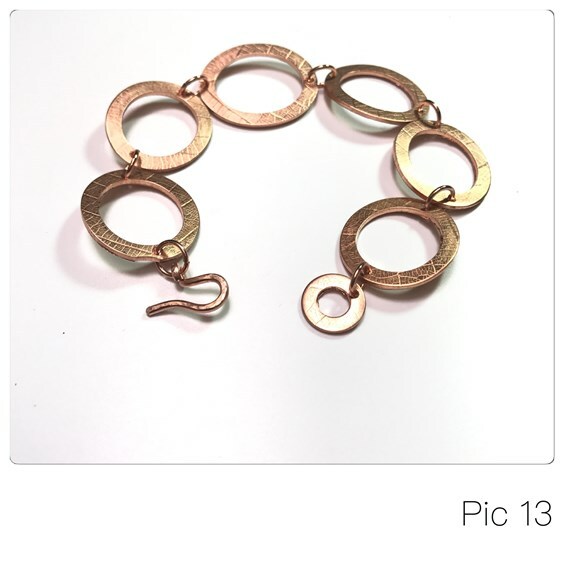 Connect your washers together with your jump rings to create your bracelet (pic 12). 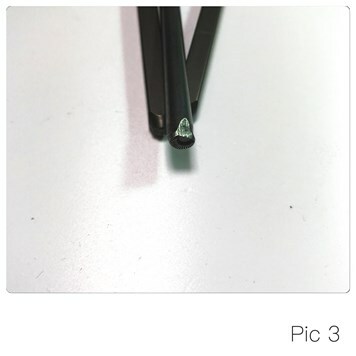 You can darken your finished bracelet with liver or sulphur (pic 13) or leave it with a bright finish (pic 14). If you would like to, you could also tumble your bracelet to finish it further - this will give a sparkling finish to your bracelet. 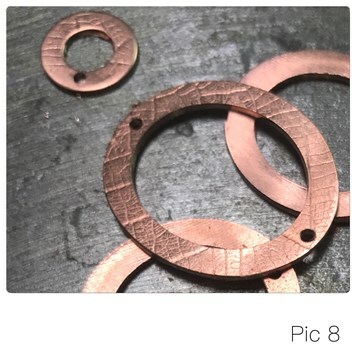 Other options are to mix and match sterling with copper or brass, set small cabochons in bezel cups onto the washers or add wire wrapped dangling briolettes to your jump rings - the only limit is your imagination! 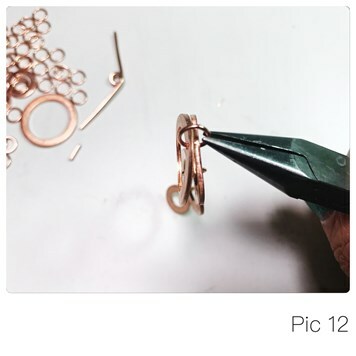 You can also make a necklace in the same way - just make a section of washers then add chain to your desired length. 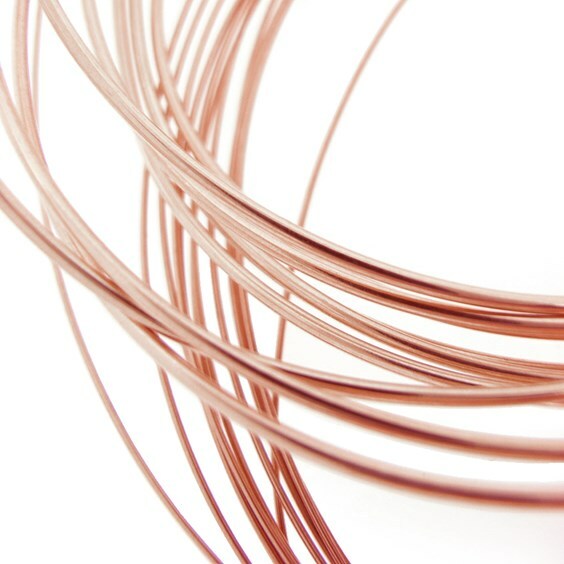 Copper is a really popular metal and used throughout jewellery designs but it can cause your skin to go green without adding a protective coating. 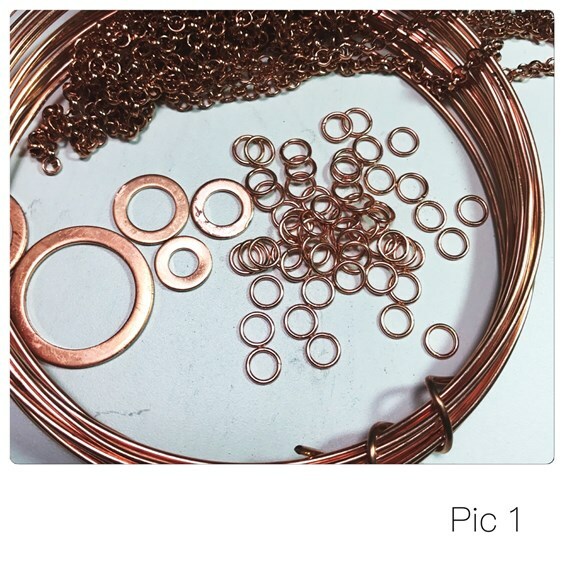 Using the following products from Kernowcraft ensure the quality of your copper is maintained and you also protect your skin in the process. 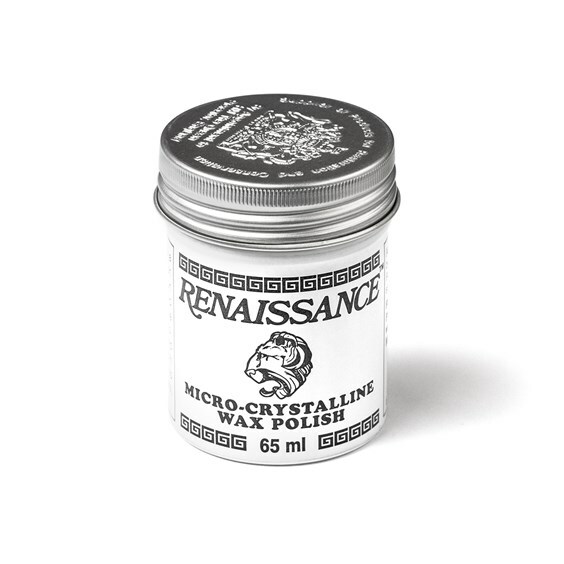 Use Renaissance Wax to protect your jewellery against tarnishing. 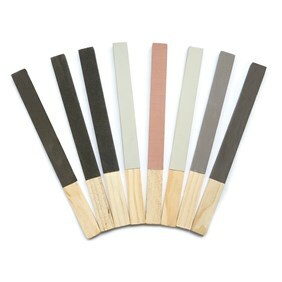 When you apply this wax with a cloth it will reveal a clear surface, and with a natural PH, it won't damage materials. 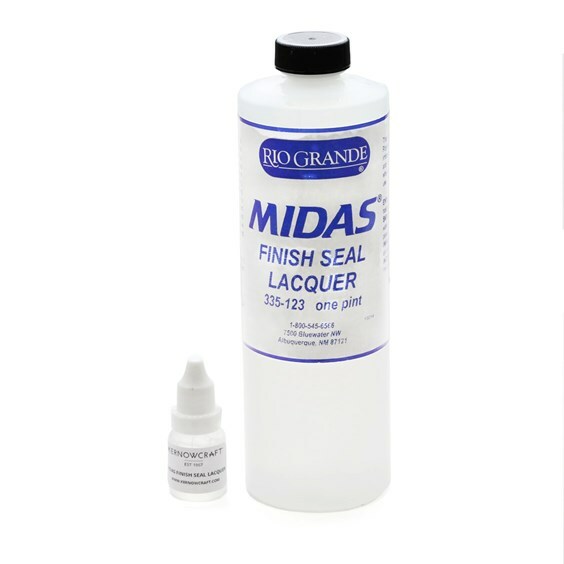 You can also use Midas finish seal lacquer to create a clear, protective finish to your jewellery and will prevent your copper from oxidising over time. 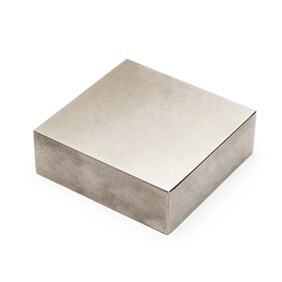 WHERE CAN YOU FIND LAURA FROM MMM JEWELLERY? 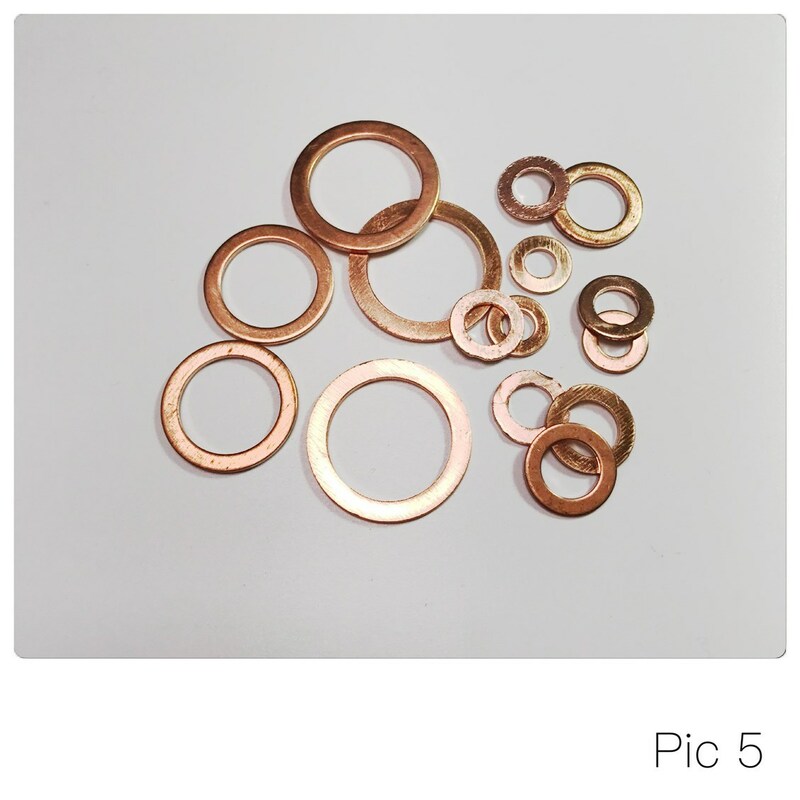 Make your own copper washers using copper sheet, available with Kernowcraft! Use copper wire to create the clasp and create your own jump rings.